Fill out our simple form and get quotes from local African Caterers. African catering hire is a great way to add vibrant and delicious flavours to any event. Being such a large continent, African catering covers a wide range of cuisines, styles and tastes from a diverse range of influences. 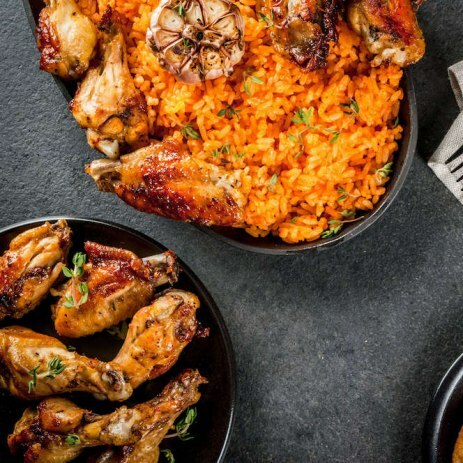 Perfect for any type of event or occasion, African catering is a popular option for intimate parties and weddings, as well as larger scale events such as festivals and corporate events. For more information about hiring African catering simply submit a request today and hear back from suitable suppliers. Browse our list of African caterers for inspiration or simply submit a request form to receive suitable quotes for your event. Be sure to include details regarding any dietary requirements or preferences if necessary along with any potential preference of desired regions.